As a member of BCNET, Thompson Rivers University has utilized EduCloud virtual server, storage, and network resources at a cost much lower than similar outsourced Cloud or in House (Private Cloud) solutions. 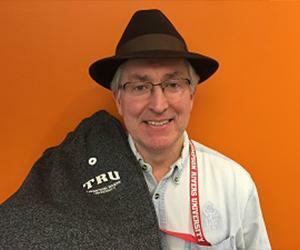 In this session, you will learn how TRU has deployed Oracle Corporation Data Guard technology to protect our critical Enterprise Primary Databases at TRU with Standby Databases in EduCloud. In the event of a disaster, the DBA can failover from primary databases located in our Kamloops data centre to standby databases in Vancouver and resume operations while minimizing downtime and loss of committed transactions.